Betony Kelly works in the Digital Directorate at the Department for Business, Energy and Industrial Strategy. She is also an active member of the Civil Service Stammering Network. 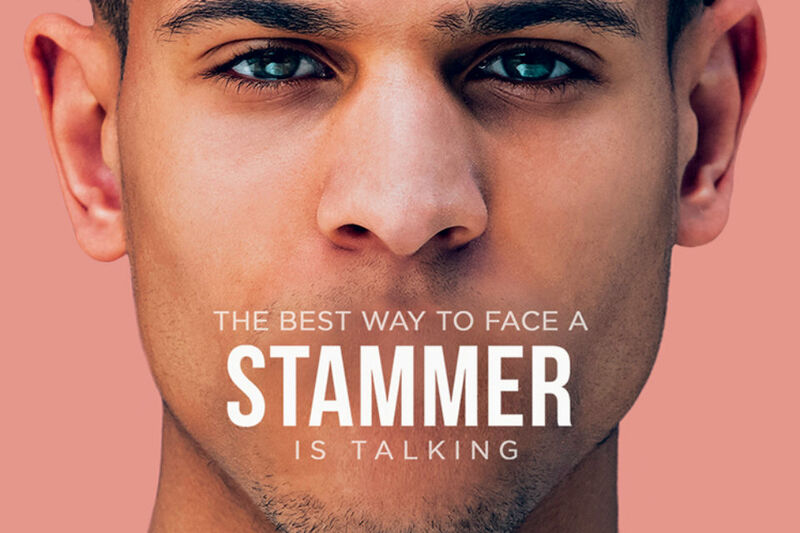 A group of civil servants have come together to form the Civil Service Stammering Network.